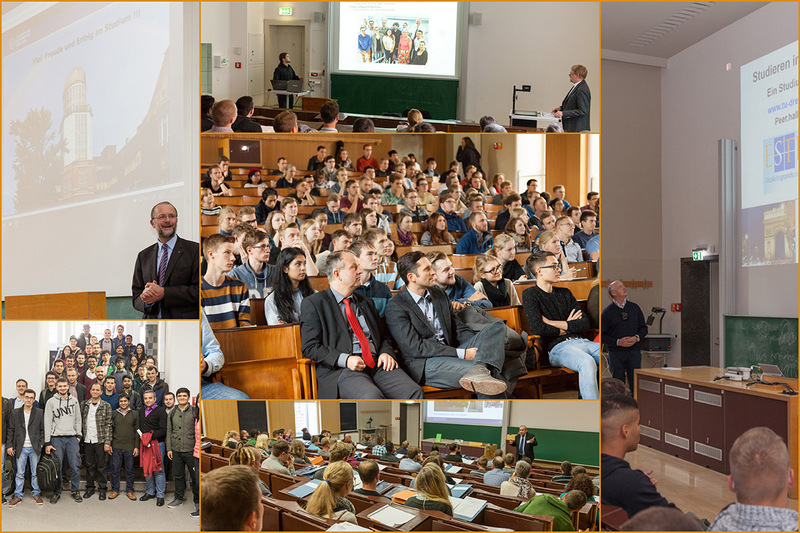 The Kick Off 2013 for the ACCESS students will take place on Friday, October 11th, 2013 in room 68 (Beyer-Bau, George-Bähr-Str. 1). Nearly a century ago the villa was a spiritual and cultural center of Dresden. The avant-garde of Dresden based artists met here, among them Paul Klee, Walter Gropius, Otto Dix, Conrad Felix Müller, Lasar Segall, Oskar Kokoschka, Emil Nolde and the dancers Mary Wigman and Gret Palucca. 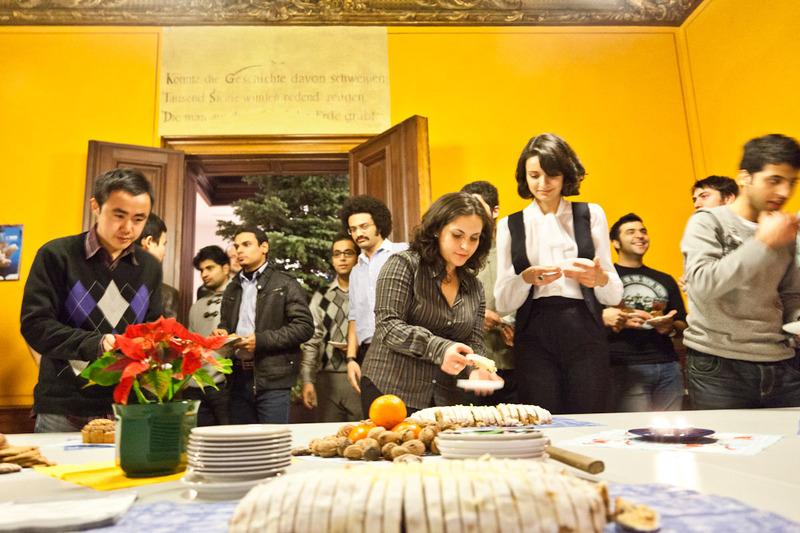 Now the villa is home of the Institute of Construction Materials – but it continues to be a friendly home for social events!